We provide the details of creating highly effective Marketing processes, which allow you to reach your customer efficiently in today’s very complex markets. We bring to your company the processes, the integrated tools, the metrics and heavily experienced skills along with consultative sales training and hands-on coaching that provide you with the ability to focus on Job #1: Increasing the productivity of your salesteam...and, of course closing more deals, more quickly. We also have a team that can then implement those strategies including optimizing your website. Working closely with management and with the entire and marketing team, we facilitate the building of customized Marketing processes that enhance marketing effectiveness, increase leads and bring together Sales and Marketing into a cohesive whole aimed at closing more orders more quickly. We work closely with marketing and senior management in providing detailed annual and quarterly reviews of marketing strategy, process, tools, KPI's and implementation tactics. We also provide hands-on consultative marketing training and role-playing skills customized to your company’s marketing activities. We work with both senior managers, sales, marketing and other team members to create value propositions for internal and external messaging. Using a unique and highly interpretative data collection system, we provide a variety of survey formats that interpret exactly what your customers and prospects really think about your company, your salespeople, and your products and services. 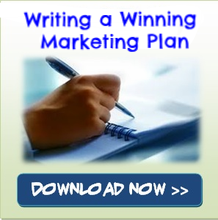 "We never created a marketing plan. 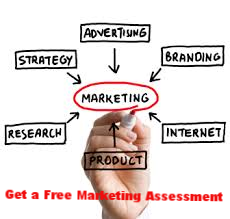 Derby Management helped us create a plan, strategy and nomenclature that has created a marketing machine."